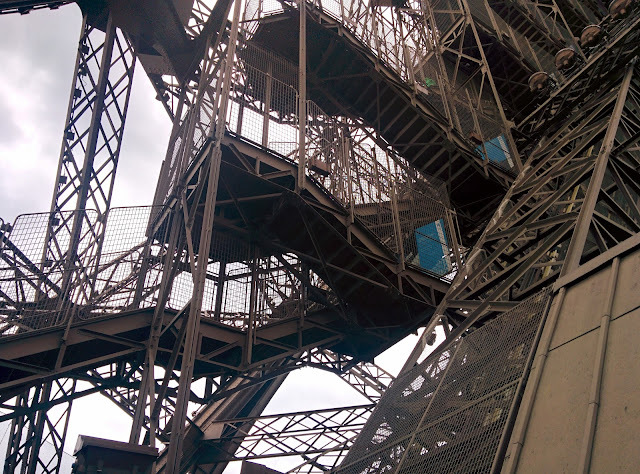 Paris is not a cheap city to visit, but here's 5 tips and lessons I learnt from various places that really helped me keep the cost of my euro trip down whilst still experiencing much of what Paris has to offer. 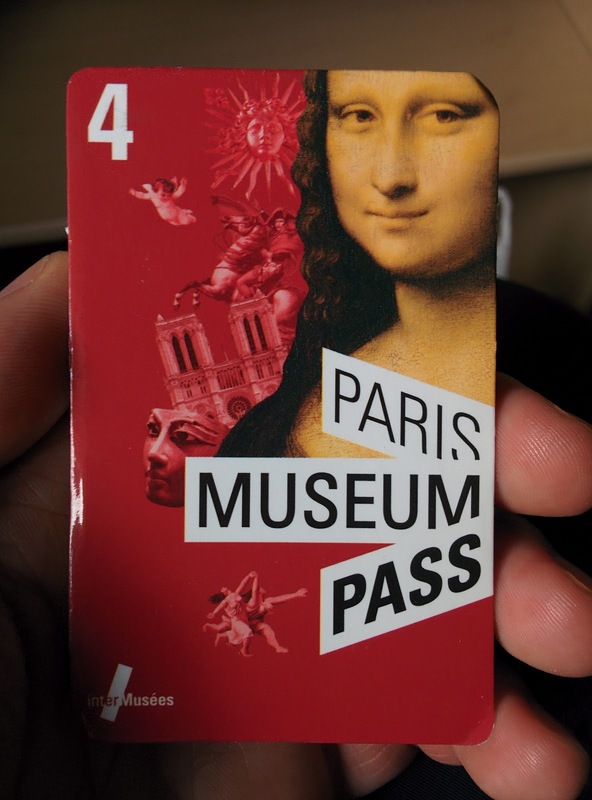 Long story short, the Paris Museum Pass helps you save money and time by providing free access most of the major monuments and museums in Paris (except the Eiffel Tower) and allowing you to skip lines. At 56 Euro for the 4 day pass, visiting the Sainte-Chappelle, Conciergerie, Army Museum, Orsay Museum, Arc De Triomphe, Versailles (Chateau, Trianon Palace and Domaine de Marie Antoinette) and Louvre Museum would have cost me 81 Euro if bought separately. But in my opinion the greatest value in buying the pass is the ability to skip many of the ticket lines at the popular sights. This proved especially valuable for the Orsay Museum, Arc De Triomphe, Versailles and Louvre Museum as I was able to skip long lines and get more done each day. If you plan on taking the public transportation frequently, buy a carnet which provides you with 10 tickets for only 14.10 Euro instead of 18 Euro if the tickets were bought separately. One of the things I really liked about Paris is the incredible efficiency of their public transportation. Transfer between metro lines usually take less than a few minutes and allowed me to get around Paris in an easy and painless manner. The Eiffel Tower is one of the most iconic monuments in Paris, unfortunately it is also one of the busiest monuments in the city. There is a ticket office in the 2nd level, if you decide you want to go to the top. This ticket office doesn't have a long line, but the line to get into the lift is somewhat long at times. 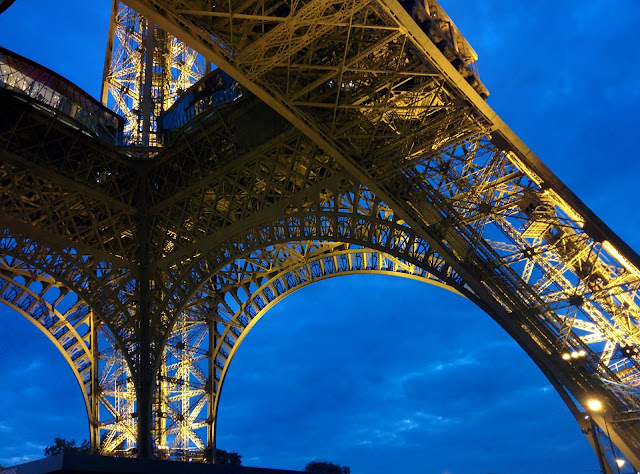 In my opinion, the best time to visit the Eiffel Tower is near sunset as it allows you to get the best of seeing the incredible views from the tower during daylight, and then see the city of light and sparkling light show offered by the tower at night. 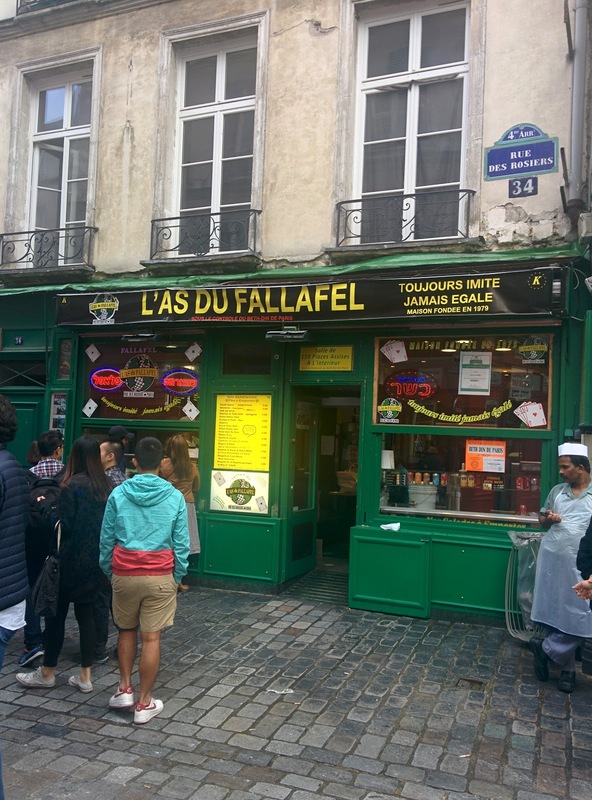 Eating and sleeping in Paris is not cheap, but it doesn't have to cost an arm and a leg. Hostels like the one I stayed at called Three Ducks Hostel provided modern and well equipped accommodation at only 40 Euro per night. These tours helped me to get oriented and understand what I was looking at in the museums, and was also made the trip to the Versailles interesting. I would also recommend checking out the guide books as they were really helpful in planning and during the trip.